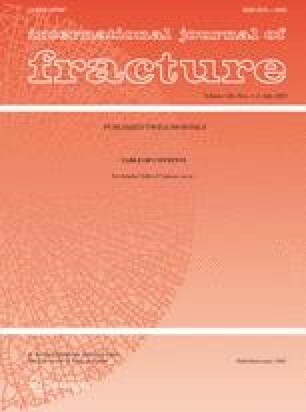 The incubation time criterion for dynamic fracture is applied to simulate dynamic crack propagation. Being incorporated into ANSYS finite element package, this criterion is used to simulate the classical dynamic fracture experiments of Ravi-Chandar and Knauss on dynamic crack propagation in Homalite-100. In these experiments a plate with a cut simulating the crack was loaded by an intense pressure pulse applied on the faces of the cut. The load consisted of two consequent trapezoidal pulses. This, in the experimental conditions used by Ravi-Chandar and Knauss, resulted in a crack initiation, propagation, arrest and reinitiation. Dependence of the crack length on time was measured in those experiments. The results for crack propagation obtained by FEM modelling are in agreement with experimental measurements of crack length histories. This result shows the applicability of the incubation time approach to describe the initiation, propagation and arrest of dynamically loaded cracks.